I recently learned that the best day and time to shop at the mall is after the holidays and on a Monday (lunch hours). Malls everywhere are having a mad end of season sale craze. 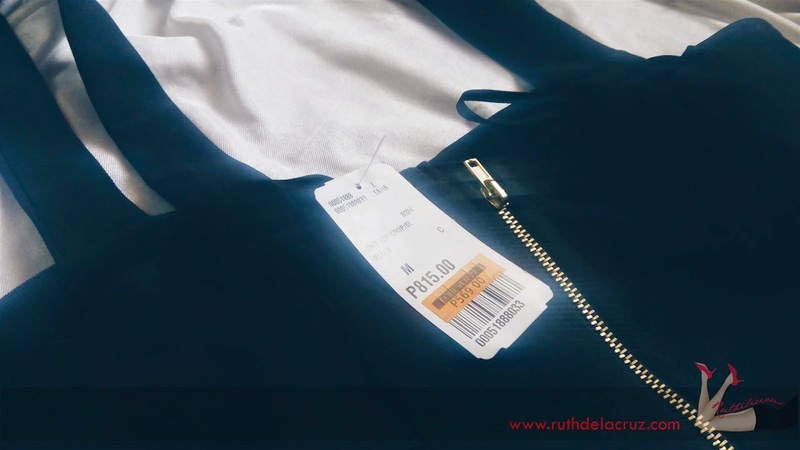 I was successful in staying away from spending and shopping for things I do not really need now - but Forever 21's extra discounts and promo are too awesome to miss! I shopped! On my first visit - they dropped down the price of most of the items - I was not swayed. On the second time I was there - large banners of "Buy 1, Take 1" greeted me inside the store - the next thing I know, I was lining up at the cashier paying for some shorts. 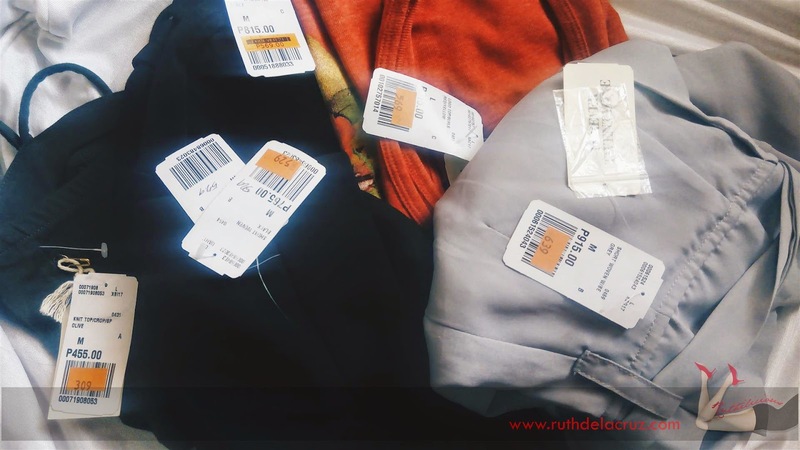 On the third time I visited - Forever 21's discount promo is a lot more crazier - 50 on 50 - which means, the discounted price (the one on orange tag) would even get 50% discount! 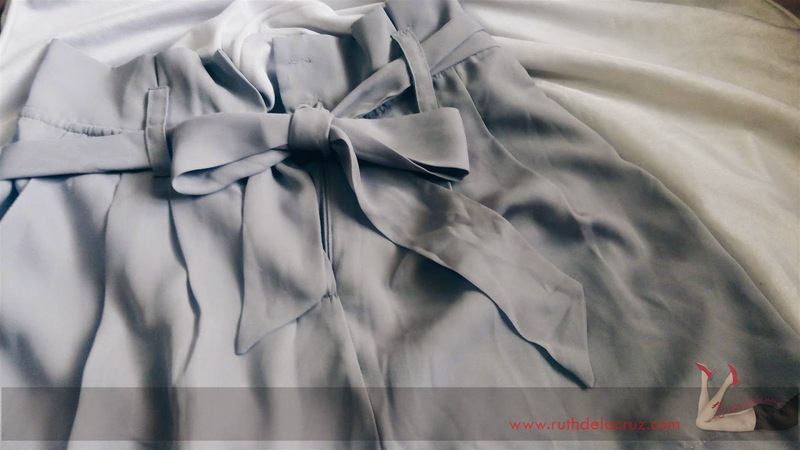 I have been looking for a nice shorts that I can wear "high-waisted"
I skipped the dresses and skirts section because I don't really need them, although I saw a lot of good deals like maxi dresses and skirts. I went straight to the tops racks. I need more bandaues and cropped tops - there were only a few good left. Some have good prints but I don't like the material. I spent more time in the "Rocker Shirts" rack but I didn't like Forever 21's tees' materials. 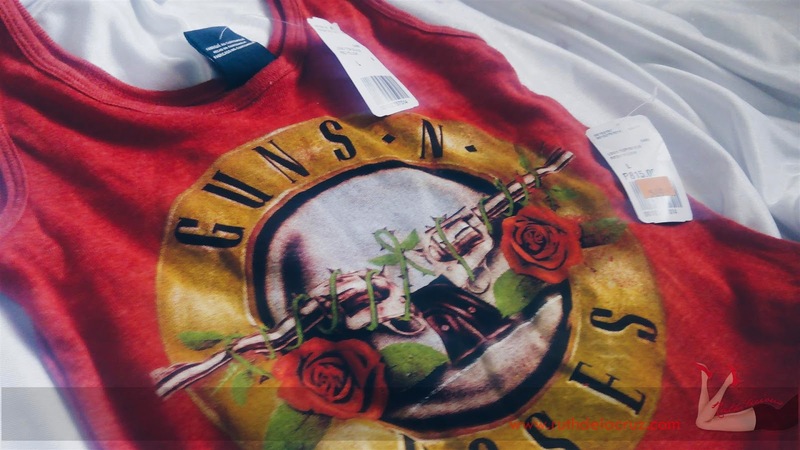 I found this Gun's N Roses top quite decent. 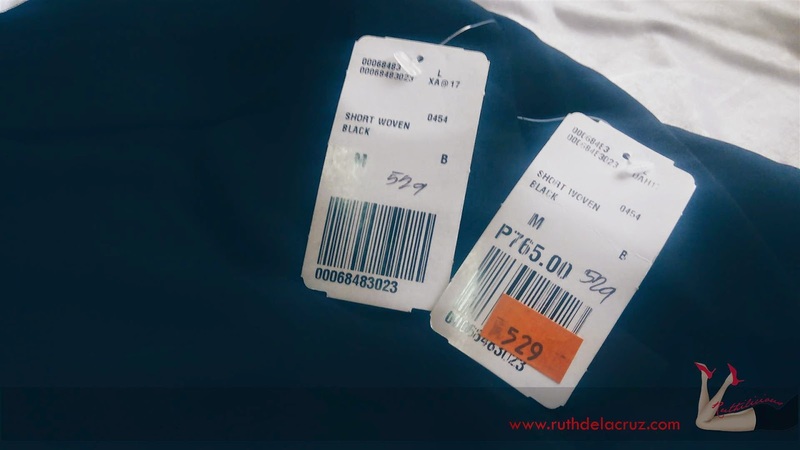 I shopped at Forever 21 SM Megamall, but I also saw some great deals in SM Makati. Check them out before the good pieces are gone!